Relying on the Saudis, granting Abbas more power, UN control of Gaza – while senior ministers propose their plans for the days after Operation Protective Edge, yet Prime Minister Netanyahu has preferred to remain silent. The military campaign has not officially ended and already ministers, members of Knesset, researchers, and foundations – both in Israel and abroad – have proposed a variety of plans to change the face of the Middle East and promote a solution to the Israeli-Palestinian conflict. Yet, Prime Minister Benjamin Netanyahu, who is directly responsible for the negotiations in Cairo, has barely said a word about the end of Operation Protective Edge. Some of the proposals are innovative while others are rehashed iterations of the same proposals which have been part of the negotiations between Israel and the Palestinians over the past two decades. It remains to be seen whether the proposals are feasible, whether they are acceptable to Netanyahu, and whether they have any legitimacy with the Palestinians. Regardless it appears that Netanyahu, who is supposedly the top policy maker, cannot prevent his ministers from suggesting alternatives – that may make it more difficult for Israel in the negotiations and in the international arena. Former Shin Bet chief and current suggested his plan even before the fighting paused and the talks in Cairo were attended by officials. 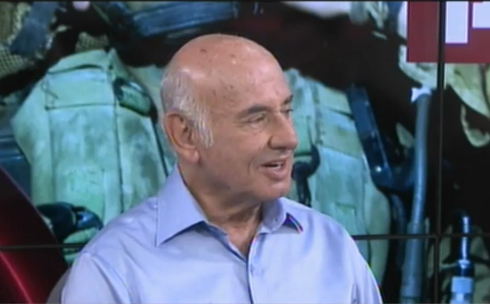 During an interview with Ynet, Peri proposed an international committee to deliberate on demilitarizing the Strip and rehabilitating the war-torn territory. “We have an opening here not only to renew the peace process but for an agreement or a regional council which will begin deliberating on an end to the conflict,” he said in the interview. 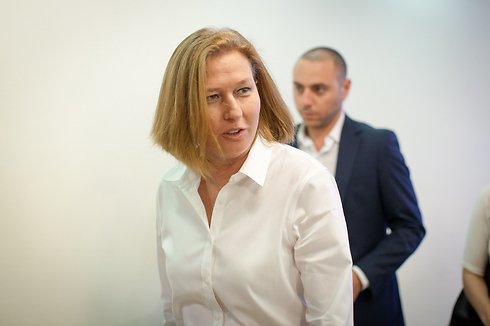 A few days after the interview with Peri, Justice Minister Tzipi Livni – who has ceaselessly worked on the negotiations with the Palestinians – offered her own plan. As Israel’s chief negotiator to the peace process, she presented a number of principles for a new arrangement in Gaza, which may win wide support in the world. 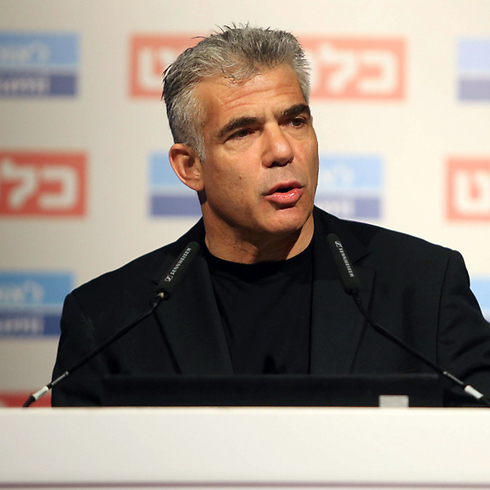 Finance Minister Yair Lapid also delved into the diplomatic arena with a political proposal, similar to the one presented by his Yesh Atid colleague, Peri. The minister offered an international committee which included countries from both the Middle East and the West, convened to draft a proposal for the demilitarization and rehabilitation of Gaza. Foreign Minister Avigdor Lieberman raised the possibility of having the UN take control of Gaza in a Knesset committee last week. “We should consider returning the mandate for the Gaza border and the Strip to the UN. This might be one of the ideas that can actually be implemented,” Lieberman said to the committee. 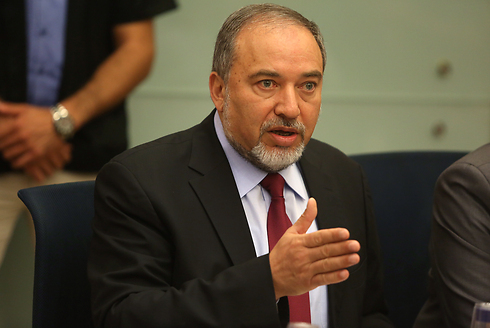 During an interview with Ynet on Monday, Lieberman focused less on the day after the operation and emphasized the conditions Israel must achieve before Protective Edge can end. 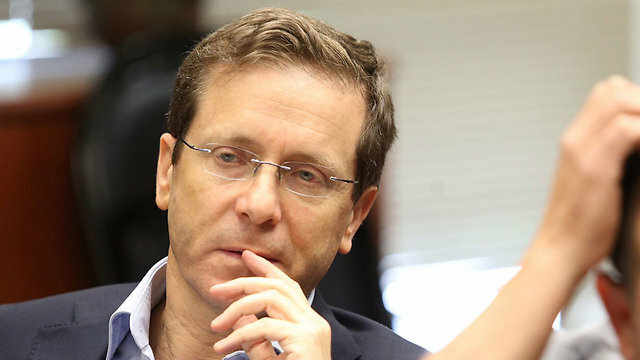 The chairman of the opposition, Labor Party Chairman Isaac Herzog, also presented a proposal. Herzog said that a new coalition with similar interests had risen in the Middle East, which included Israel, Egypt, Jordan, and the Palestinian Authority – and was backed by Saudi Arabia and the Gulf states. Herzog offered a multi-step proposal that begins with an immediate ceasefire and emergency humanitarian assistance to Gaza. The second step would involve a diplomatic agreement which included the entry of PA security forces to the border crossings and granting Abbas the authority to rule Gaza as part of the unity government formed before the operation. The third step calls for a convention of donor countries in Norway at the beginning of September, to launch an emergency fundraising campaign for the rehabilitation of Gaza. Herzog believes that a billion dollars needed to be raised as soon as possible through the Palestinian Authority. He said a political proposal must be drafted to lift the blockade of Gaza by opening border crossings and building a seaport under Abbas’ authority – based on international legislation and supervision – with a binding international agreement based on a Security Council resolution, which would demand demilitarizing the Strip and an end to the funding of Hamas. The end of the multi-step process, according to Herzog, would allow for the inclusion of Hamas in the political sphere. “We cannot operate only through force,” he explained. And what about the prime minister? Up to now, despite the opportunities presented after Protective Edge – first and foremost reinforcing the relationship with Abbas – Netanyahu has no political plan. At least, not one expressed to the public. Netanyahu has remained silent even about the day after the operation in Gaza, except for Israel’s demand for calm and an end goal in Gaza – demilitarizing the Strip. 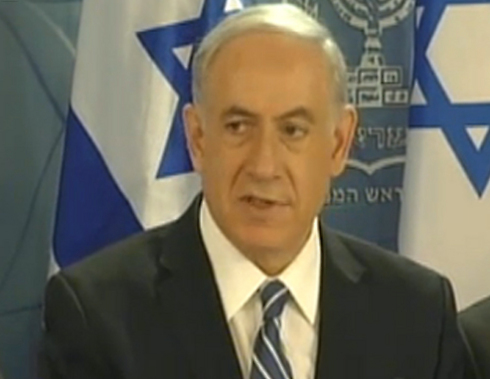 The prime minister has hinted in one of his speeches during the operation of his close ties to various nations in the Middle East, but he has not yet presented a diplomatic draft to take Israel off the course towards international isolation towards which it is currently walking and which would improve its relations with Washington and with other Western nations. Abbas is a traitor and should be taken out and shot! Along with all the other fat imputant little boy fake Arab “kings” sitting in their pretty golden palaces! MAY THEY ALL DIE AND BURN IN HELL! They are worse than the zionist colonist occupiers! You expect the worst from your enemy. BUT NOT FROM YOUR OWN BROTHER!